There are as many reasons to leave a bequest, as there are deserving organizations. How do you picture the future? How do you want to be remembered? Who has made a difference in your life? What motivates other donors? Perpetuate the vitality and purpose of organizations they care about. 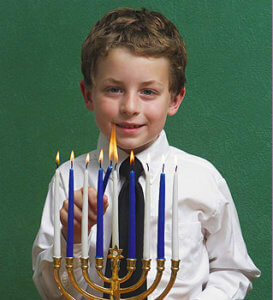 Build your own Jewish legacy. Help the organizations you care about be more sustainable by leaving your bequest as a perpetual endowment. Charitable bequests are gifts received after death, usually from an individual’s will or other estate-planning document. Learn what making a bequest to “YOUR ORGANIZATION” gives you. Estate tools include charitable remainder trusts, charitable gift annuity, retained life estate, life insurance, and charitable lead trusts. Learn more about key terms regarding bequests.